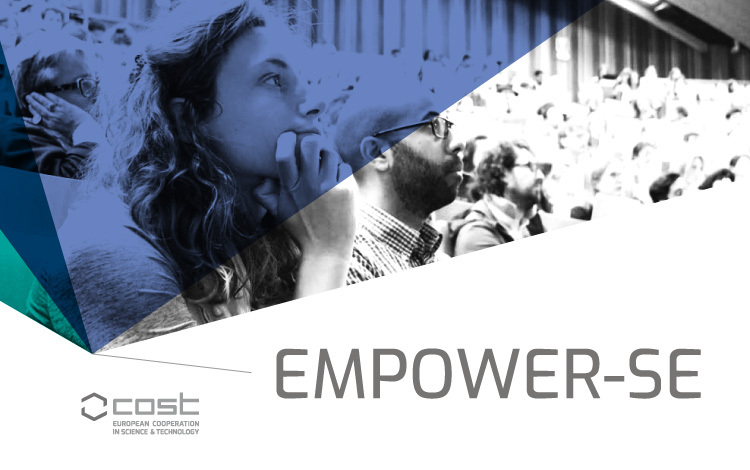 EMPOWER-SE was awarded last June to EMES through the European Cooperation in Science and Technology (COST) framework after a hard selection process where over 700 proposals where received and only 35 were funded. 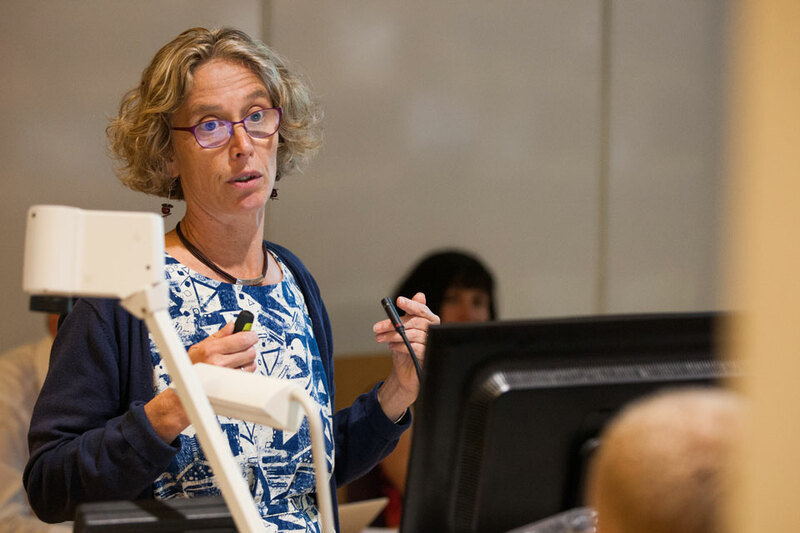 says Professor Marthe Nyssens, President of EMES Board and Chair of the recently approved COST Action “Empowering the next generation of social enterprise scholars” (EMPOWER-SE). Fostering evidence-based policy from local to European levels and supporting the development of SE and their eco-systems in synergy with main industry representatives and stakeholders.. The four years project will begin next January although preparation to consolidate the representatives from the participating countries has begun. In this context, it is important to empower the next generation of the scholars researching SE field, and also expand the community to the countries where the research work is still emerging. To achieve this, EMPOWER-SE will include researchers from over 30 countries, covering not only EU-28 members, but also neighboring countries (Armenia, Morocco, Georgia, Lebanon and Russian Federation) and other countries covering three different continents (Brazil, Israel, United States). Besides being a future-oriented and open to researchers from Europe and beyond, the initiative strives to bridge a gap and expand collaboration between multi-disciplinary scientific communities, and other stakeholders. This will be done through networking various mechanisms (conferences, workshops, training schools, short-term scientific missions in participating countries, etc.) with the final objective to enhance networking and research capacity potential of the SE community. 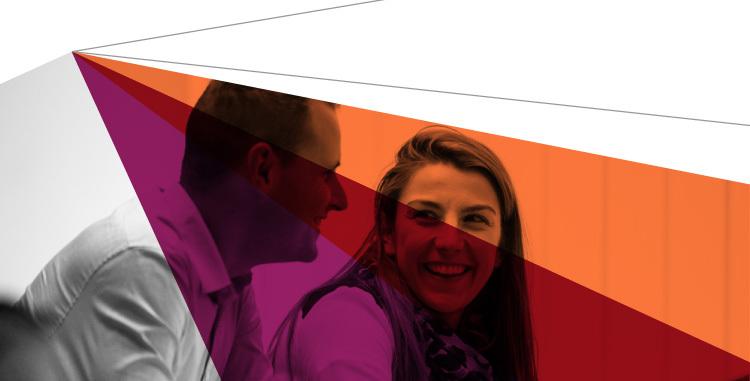 The COST framework supports high-risk, innovative and emerging research themes, and actions that encourage bottom-up science networks, focusing on early-stage researchers. The project was awarded to EMES through the fierce competition with other high-quality scientific communities in Europe, all attempting to bring breakthrough ideas in science and technology. EMES is very thrilled to spearhead this initiative and contribute to strengthening research and innovation capacities of the social enterprise community in Europe and beyond. Although funding is limited, most of the activities will be open to the public so make sure to join our mailing list to receive updates about EMPOWER-SE.